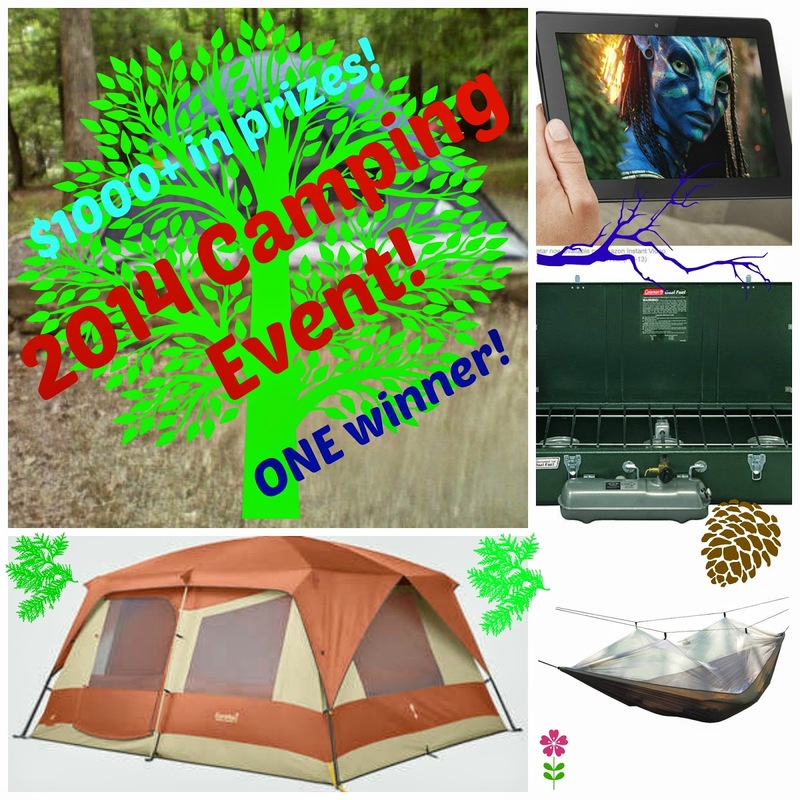 Welcome to the 2014 Camping Event hosted by Dixieland Mom Product & Travel Reviews and Co-Hosted by Mom 'n Daughter Savings and Budget Earth. This event is Sponsored by Just Ideas with Venus Kem and Skin by Nature with Marie. Looking to lose those last few stubborn pounds? Now you can with Just Ideas with Venus Kem!! Check it out here. And follow the Facebook page for ideas, special offers and more! Do you love all natural, organic, skin care? A lot of times that stuff can be really expensive! But now you have the chance to purchase all natural, organic, skin care at very reasonable prices. Right now, you can even save 10% off your order by using code: 65070. You can SHOP here! For those looking for a great way to work from home, plus save 45% on all products, with $0 start up cost and NO kits to buy, email us! The following prize package is up for grabs to ONE lucky winner!!! And last, but not least, with rest and relaxation, who wouldn't love a good book, (or 10) to read?? 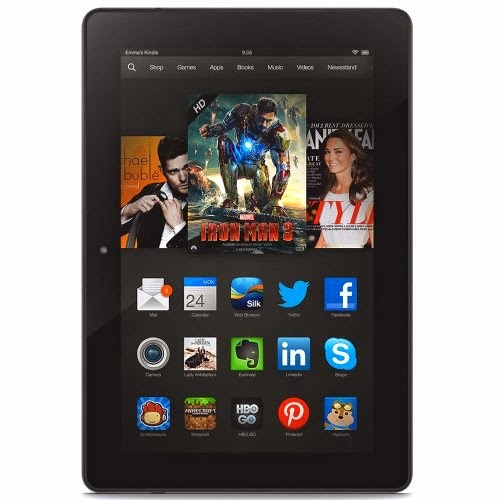 This Kindle Fire HDX 8.9" which has HDX display, Wi Fi and 64 GB of storage!! ARV: $494 TOTAL ARV OF THIS PRIZE PACKAGE IS $1143.00!!!! TERMS & CONDITIONS: The only mandatory entry is the very first entry on the Giveaway tool, which is to leave a comment. ALL other entries are OPTIONAL, however, they will give you extra chances to win for each one that you do complete. All entries will be verified, so don't take the entry if you don't do the task or you will be disqualified. This event is open to residents of the US and Canada who are aged 18 or older. Void where prohibited by law. This event is not associated with Facebook or any other social media sites. This contest will open on July 15th, 2014 at 11:59 pm eastern standard time and end on July 25th, 2014 at 11:59 pm eastern standard time. Winner will be announced on the winners page located here, by July 30th, 2014. Winner will have 24 hours to respond to the winning email, if no response is received within that 24 hours, winner will forfeit the prize and a new winner will be chosen. Entry is simple! Just follow the instructions on the Giveaway tool below! Good Luck!! I love the smell of camp fires. What I like best about camping is the freedom I feel when being outside and not cooped up inside the house. I love the fresh air and sitting around the camp table talking, playing games or just eating. While camping you have more time for family members when you are not distracted by modern technology. I enjoy the beauty of nature, but not so much "being in it". LOL I would like to camp a few times with my husband before we get too old! I love that we can take our pets and hang out as a family with no electronics to interupt! Camping and Texas go hand in hand, by the lake, river, beach, or at a park. 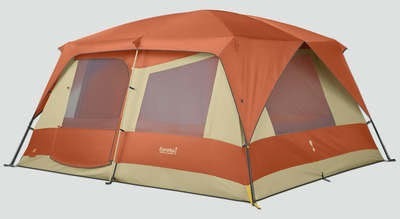 With the Copper Canyon 12 Tent we can fit the whole family and the pets too! 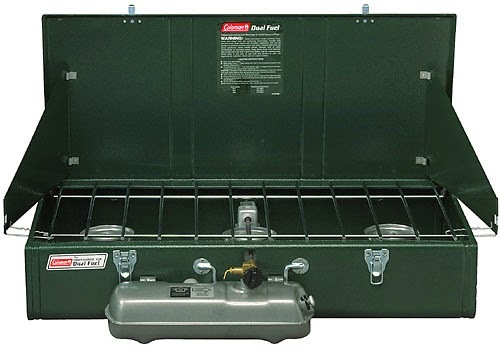 Cooking some sausage and beans on the Coleman Dual Fuel Double Burner Camp Stove would be a delight. 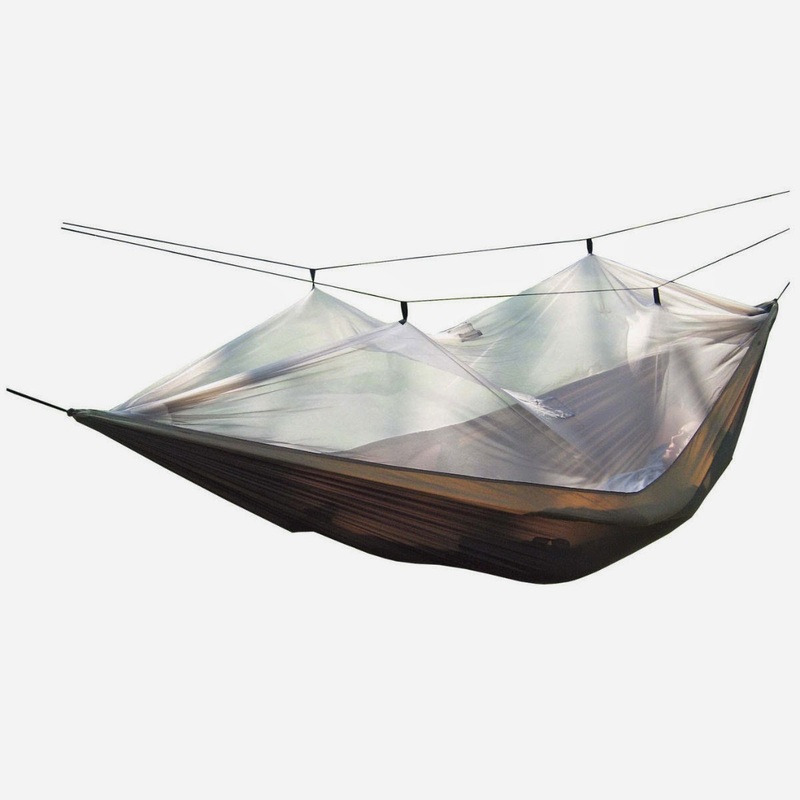 And then to relax on the Grand Trunk Skeeter Beater Pro Hammock on a full stomach and gaze at the stars while listening to music on the Kindle Fire HDX. Winning this package would be great! Thank you for the giveaway Just Ideas with Venus Kem, Skin by Nature with Marie and a lady bug on the go! I love sitting around the campfire! I like being outdoors in nature. The quiet, the break from electronics and the hustle of daily life. I just feel so refreshed after spending time in the peace and quiet. i love the smell of bacon and eggs frying over the campfire in the morning and staying up late playing cards with the kids!we are going camping in a few weejs so this would be awesome to win. I like all the fresh air and time spent outdoors! We don't get nearly enough of that! What I like best about camping is being able to spend time outdoors. I love camping for many reasons, being outside, enjoying the outdoors, fresh air, the lake and river, and fishing and canoeing.